Announced first time on July 2015 at MWC15 Shanghai, to be introduced on February 2016 at MWC16 Barcelona, Spain, annd to be launched to the markets in India later at spring. Intex Aqua Fish is a new smartphone model by Intex (India) running Sailfish OS mobile operating system by Jolla (Finland). @pankajsinghwork The mobile will be launched at Mobile World Congress in Barcelona in February 2016. 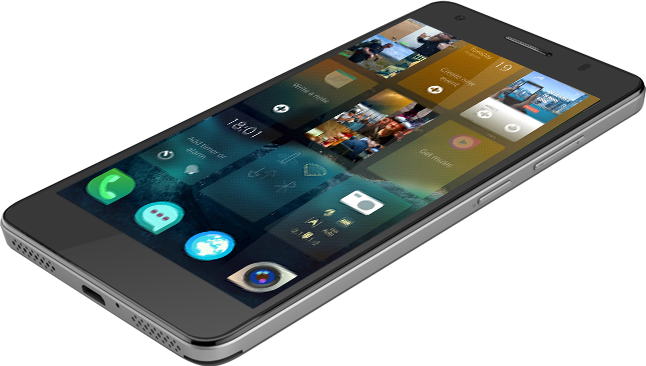 "We’re super excited about this partnership and look forward to making a new Sailfish OS powered smartphone available in India by spring 2016," shares Juhani Lassila via Jolla blog. News on expanding the sales outside India are also expected. Intex has shared earlier that their expanding might start via Russia. 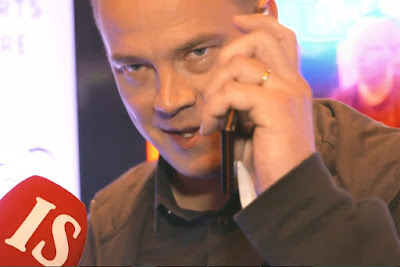 How about getting this phone in your country too? Processor will be a Qualcomm Snapdragon from series 200, 600 or 800. The latest releases are Qualcomm Snapdragon 212, 652 and 820, but which one is chosen is yet unknown. Display size is expected to be between 4.7 inch and 5 inch. 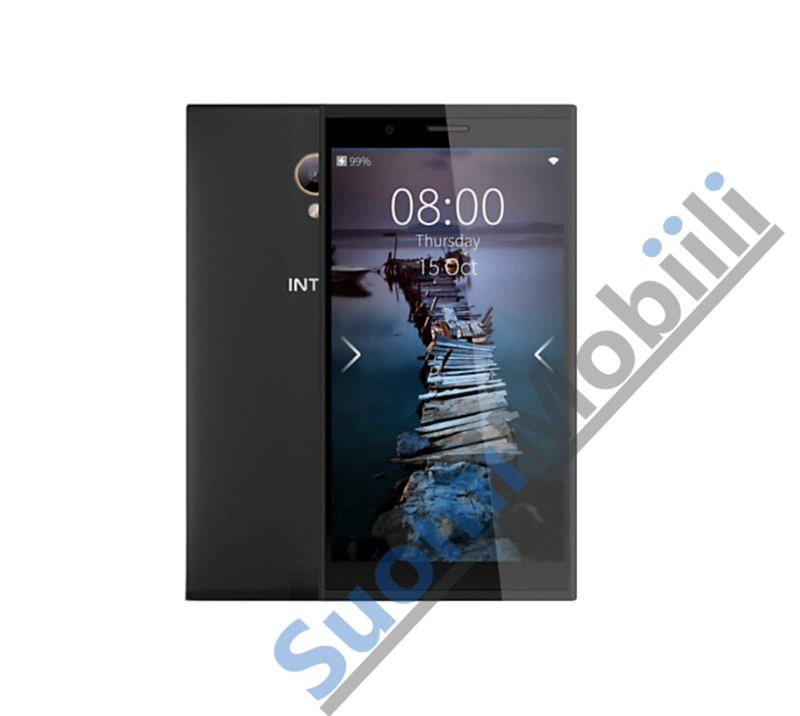 However, Intex official site currently shows quite a different setup. 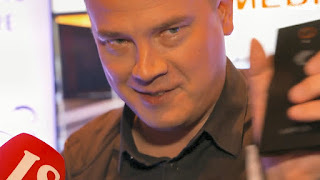 The second model? 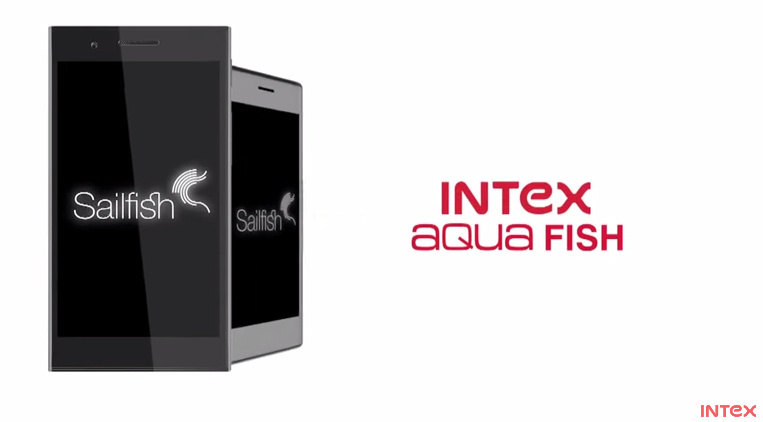 Now who's waiting for the new Intex Aqua Fish, the second ever official Sailfish OS smartphone, to be available in your country as well? What are your expectations on the specs? 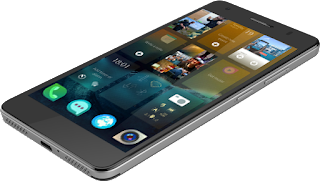 While official phones are limited to Jolla Phone and Intex Aqua Fish, let's not forget the Sailfish OS is being ported to several other smartphone models as well. Latest successful unofficial versions are expected for Oppo Find 5 (alpha already available) and Fairphone 2 (not yet available). Waiting for Feb 22. Hope this turns out to be a successful one in India.! Also waiting for Feb 22. It will be better than for Feb 11! Thanks for sharing. Great news! This is great news and i hope i can order it to sweden. great post I like the information that you have provided in this blog. Though i do not possess the smartphone yet.however,post reading this article I am surely going to buy one..